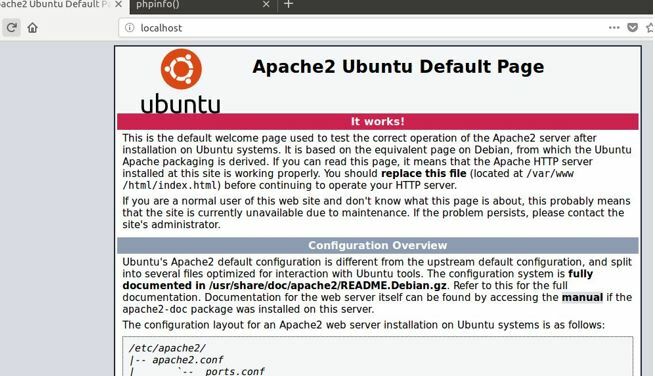 The LAMP is an open source software Stack of Apache web server, PHP and MySQL database installed on Linux operating system systems such as Ubuntu server. 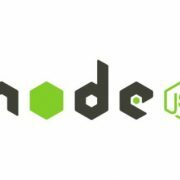 A LAMP can be installed through some basic Terminal Commands on a server to enable it to host the websites and web apps. 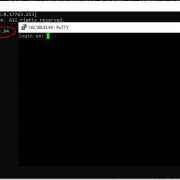 In this Linux tutorial, we will show you the commands and how to use them to install LAMP stack software on Ubuntu 16.04 using the terminal. The commands are almost same and can be used on all Debian based Linux operating system such as Linux Mint. 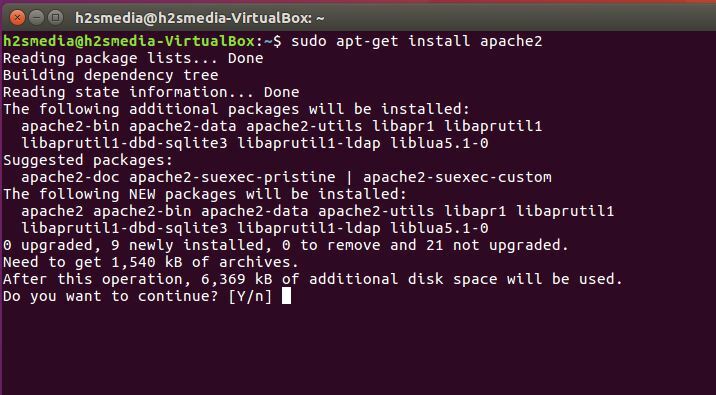 First, update your Ubuntu system by running the update command and after that use the second to install the Apache. It will confirm before installation of apache2, just type ‘Y‘ and press Enter Key. 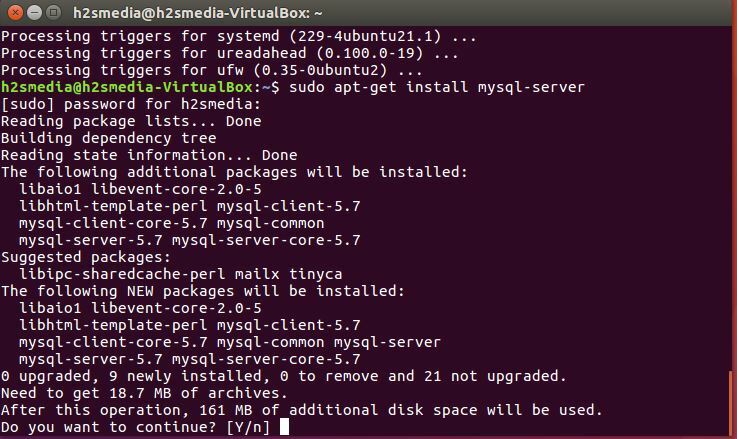 To install the MySQL database on Ubuntu you need to run a command given in this step to install the mysql-server package. 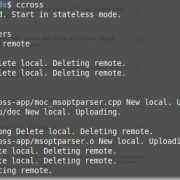 Again on the terminal run the below command and then press “Y” to install it. 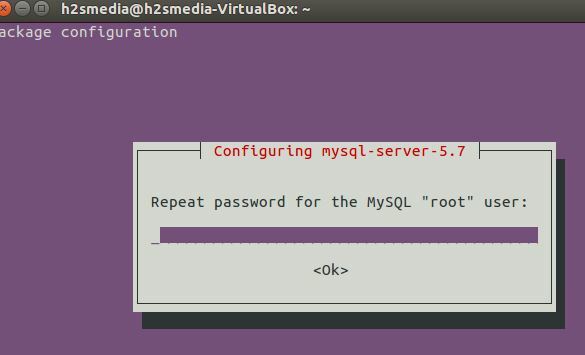 And the MySQL database will successfully installed on your Ubuntu system. 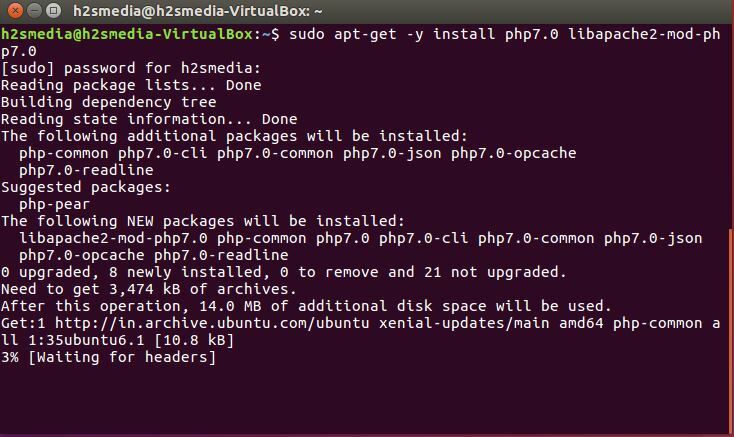 To install PHP 7.0 on Ubuntu 16.04, open the terminal to install meta packs php7.0 and libapache2-mod-php7.0. 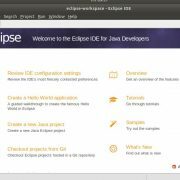 Run the following to setup PHP on your Ubuntu server. If you want to speed up the PHP 7 you can also install the opcode cacher to speed and optimize the PHP page. We also install the php-apcu, to provide the cache function of the APC cache to Opcache which is another caching system to provide compatibility to different CMS systems. 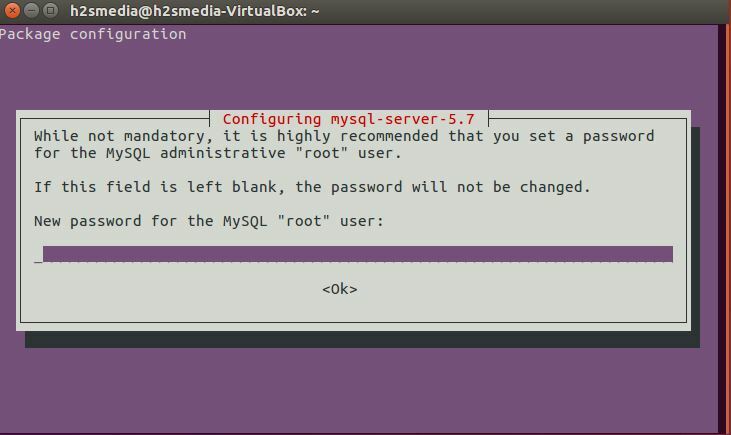 After the installation of MySQL and PHP, its time to restart the Apache web server by running the following command in your Ubuntu terminal. To test the PHP installation PHP version, we need to first create the info.php file in the document root folder under /var/www/html. It will display all the details about your PHP version.